Replace your old and outdated countertops with our high-quality marble countertops. The marble countertops come in a variety of colors and styles. Both marble and granite are porous natural materials, which means they must be sealed to prevent problems like stains. Our experienced marble countertop installation professionals are careful to ensure the job is done right to offer maximum satisfaction. 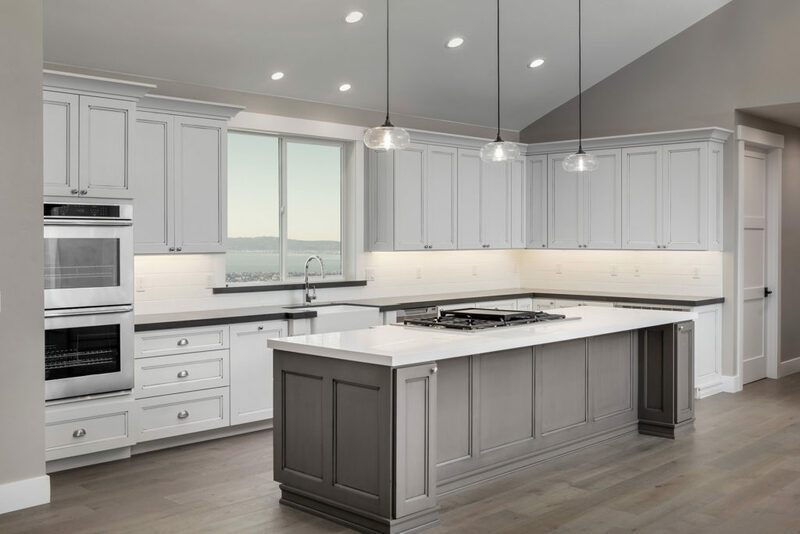 Whenever you call us for a remodeling project, we send our experts for an initial design consultation to discuss all options and gain a full understanding of your marble countertop remodeling project. Once you meet with our professionals, they can help you better understand the care needs, as well as the benefits that make it such an excellent choice for your home or commercial property counters. To maintain your marble countertop in top condition, property owners need to take special care of the surfaces by keeping them clean especially following spills. Purpose to call us today and let’s find out how we can help you get the results that you really want.